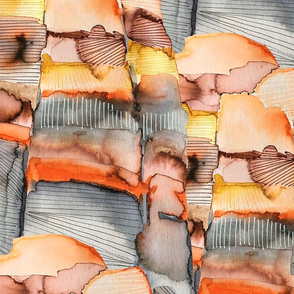 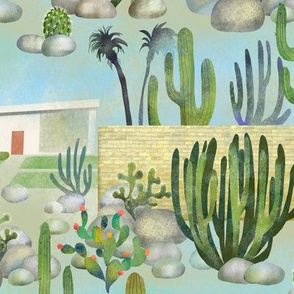 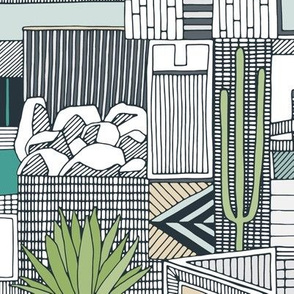 The desert southwest has inspired generations of architects, fashion designers and graphic artists to complement its wild spirit. 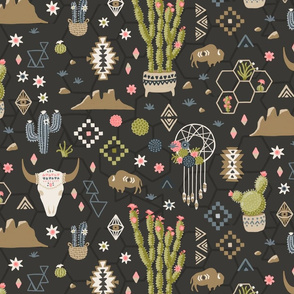 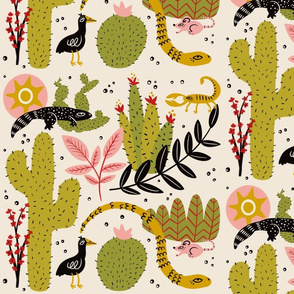 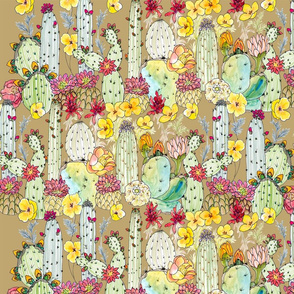 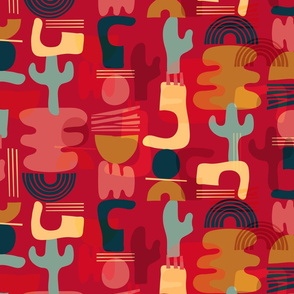 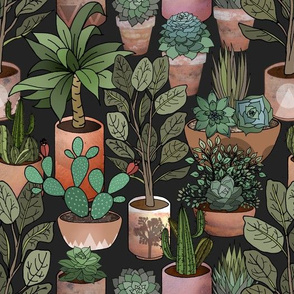 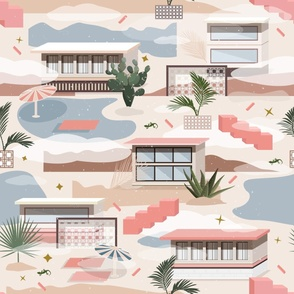 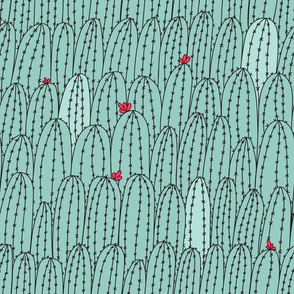 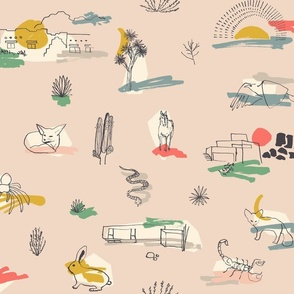 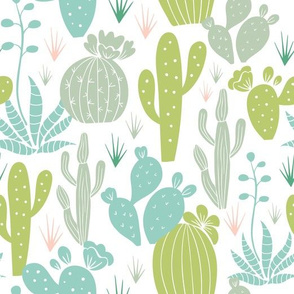 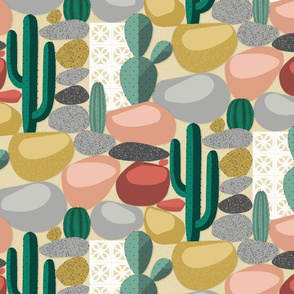 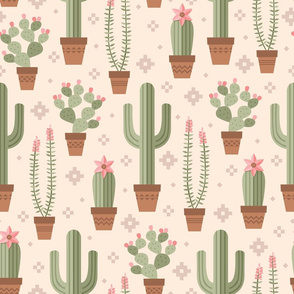 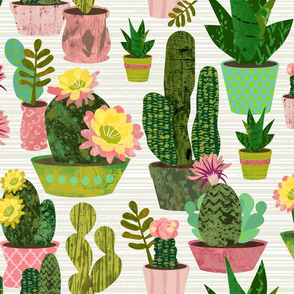 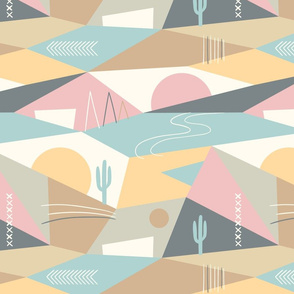 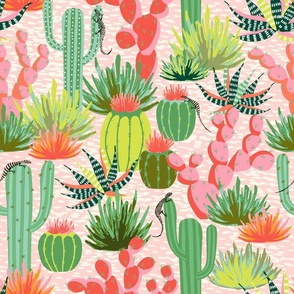 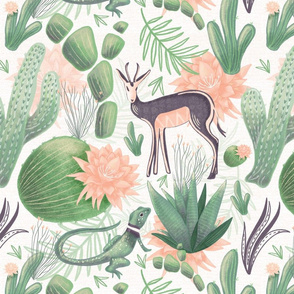 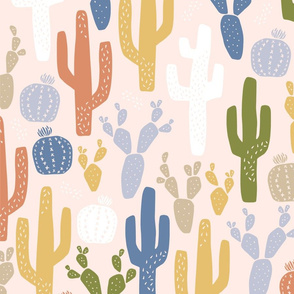 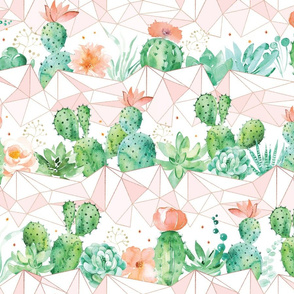 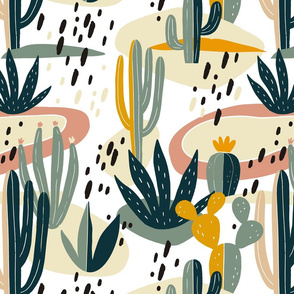 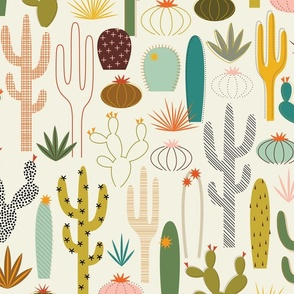 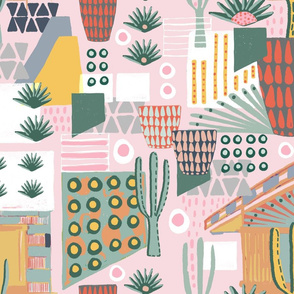 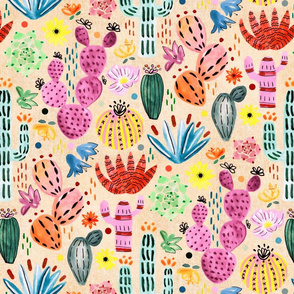 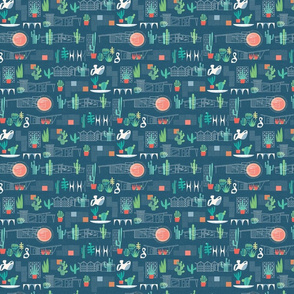 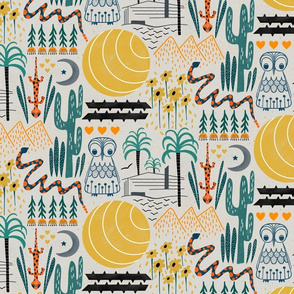 As you create your repeating surface pattern, remember to showcase the spirit of the desert through sleek, colorful and chic motifs. 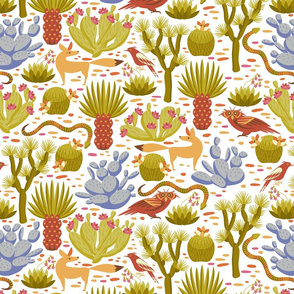 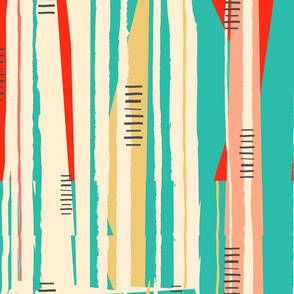 This week we’ve partnered with Modern Phoenix and Spoonflower maker Sarah Marsom of the Tiny Activist Project to help discover the next generation of modern designers. 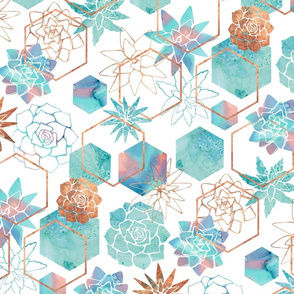 Design challenge bonus! 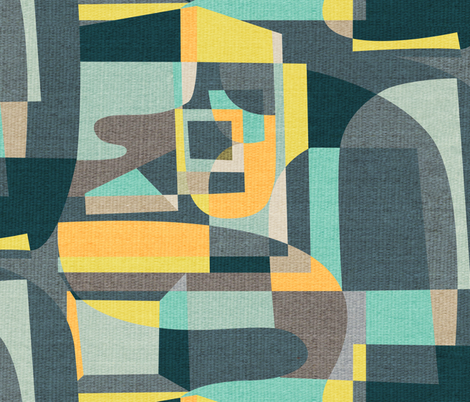 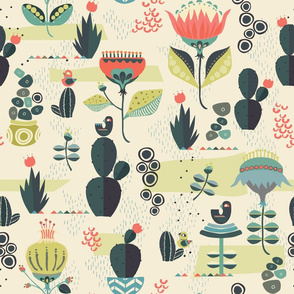 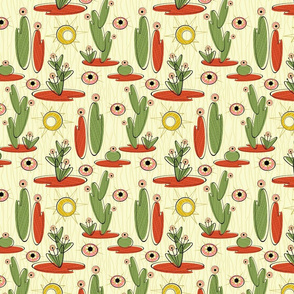 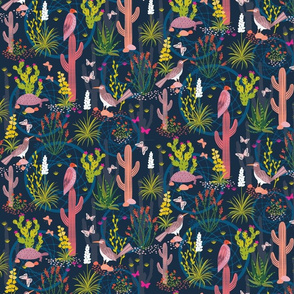 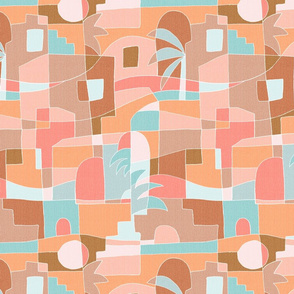 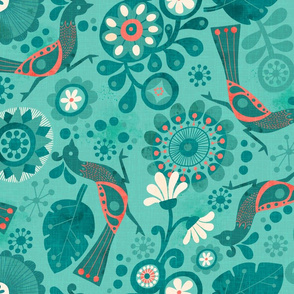 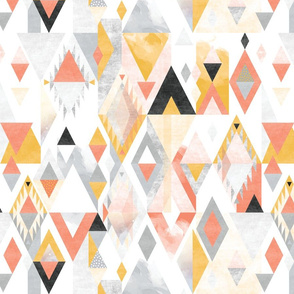 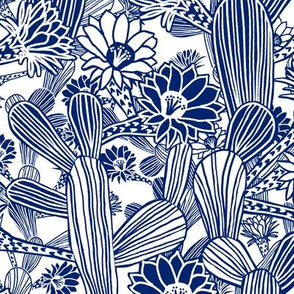 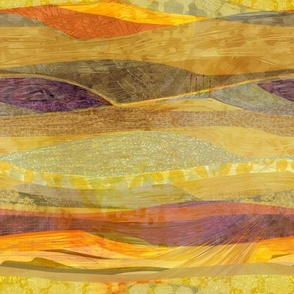 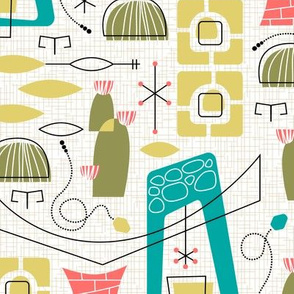 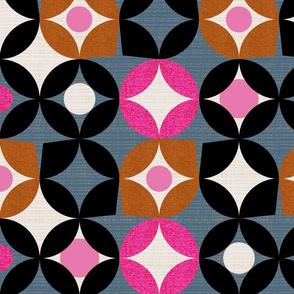 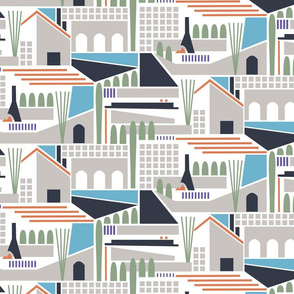 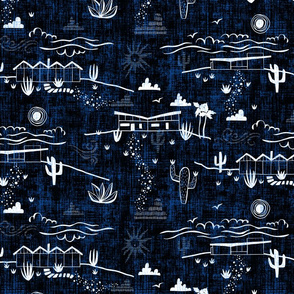 This week’s winning design will be the featured fabric for the DIY Pillow Workshop during Modern Phoenix Week. 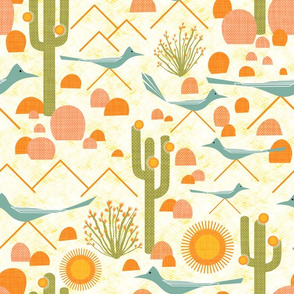 1st place winner will receive a $200 Spoonflower credit, their choice of either a pair of Modern Phoenix home tour tickets or a Modern Phoenix fine art poster and will be the featured fabric for the DIY Pillow Workshop during Modern Phoenix Week. 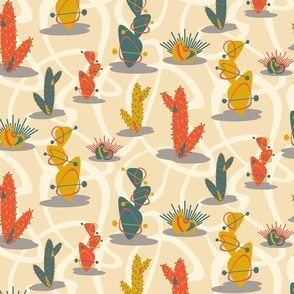 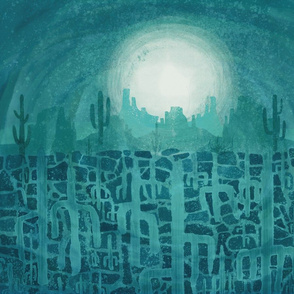 2nd place winner will receive a $100 Spoonflower credit and their choice of either a pair of Modern Phoenix home tour tickets or a Modern Phoenix fine art poster. 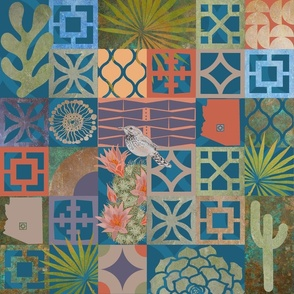 3rd place winner will receive a $50 Spoonflower credit their choice of either a pair of Modern Phoenix home tour tickets or a Modern Phoenix fine art poster. 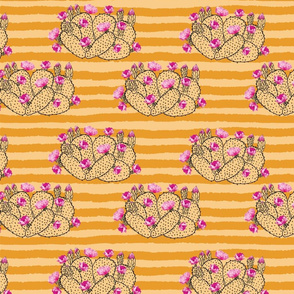 Remaining top 10 designs will receive a $20 Spoonflower credit. 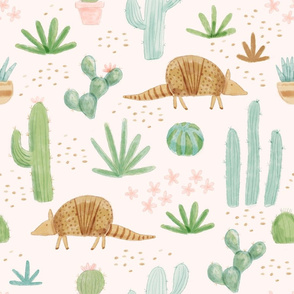 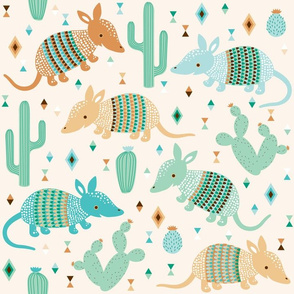 The top 50 popularly-voted designs from each theme will be automatically made available for sale in the Spoonflower Marketplace (provided they are a verified seller) where they will receive up to 15% commission on every sale -- no $5 swatch required. 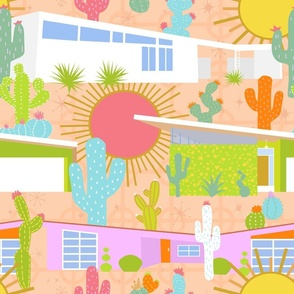 The internet's leading source of information on midcentury modern design in central Arizona. 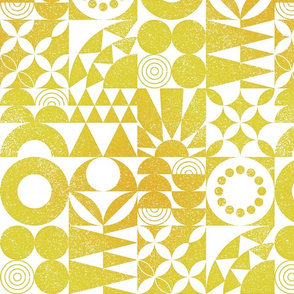 The deadline for entries is Tuesday, February 5, 2019 at 3 PM EDT. 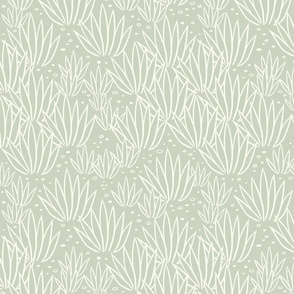 All designs will be eligible for public voting, and the winning design will be chosen by Modern Phoenix from the popularly voted top 25.